MasterBus interface (4 switch PCB | Exalto Emirates LLC. Allows you to read and configure your MasterBus system from your PC. 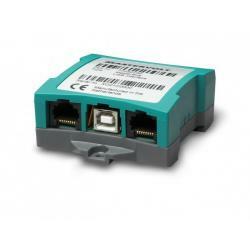 The MasterBus Modbus Interface can provide all information from the ‘closed’ MasterBus network for other monitoring and operating systems by means of the Modbus protocol. 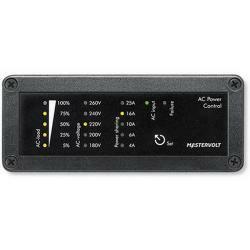 The MasterBus Inverter Interface integrates the Mastervolt Mass Sine inverter in a MasterBus network and allows it to be operated and monitored via MasterView or PC. 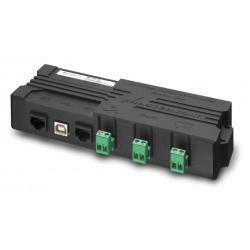 The MasterBus Serial Interface connects conventional Mastervolt products to the MasterBus. Data becomes permanently available allow configuration, operation and monitoring via MasterView panels. 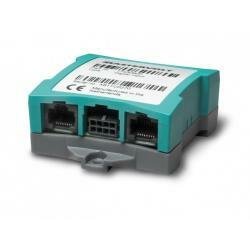 The MasterBus NMEA2000 Interface provides the MasterBus network with NMEA2000 information, and vice versa. The Switch Input 3 makes watertight Carling switches compatible with MasterBus. 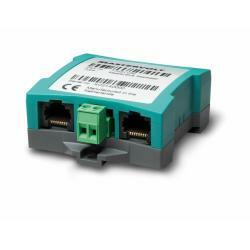 Multiple functions can be easily linked with this module. Distance between switches is 1.03” (26.1 mm). 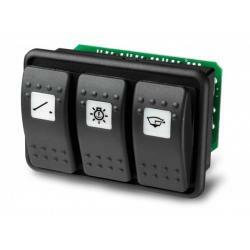 Provides LED indications for additional information, such as when a light stops working. Distance between switches is 1.07” (27.3 mm). 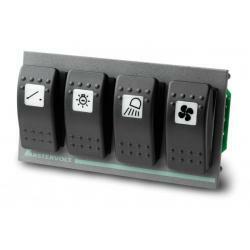 The Digital ac 1 x 6A switches all ac loads up to 6A directly and higher loads via a relay, anywhere on board. Max. relay current is 6A (230V ac single pole). 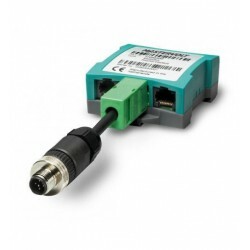 This programmable free switch contact provides your MasterBus network with unprecedented options, such as controlling a ventilator in the engine room or operating a generator from a different brand. Potential free contact is NO-C-NC - 1A / 30V dc. 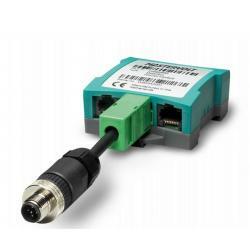 This interface converts analogue sensor input signals to MasterBus data. Selectable input signals: 4-20 mA, 0-300 Ω, 8-70V dc. 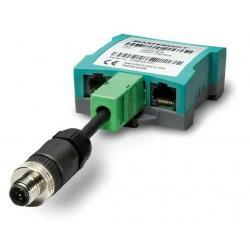 Extends the maximum length of your MasterBus network. With integrated isolated power supply to power the MasterBus. The ac power analyser is a multifunctional measuring device which can visualize the ac current and ac voltage, frequency, Cos Phi and the power of the system. On top of that it features the “inverter control” and a free programmable “potential free contact”. AC Power Control indicates AC consumption, AC voltage, fuse value of the grid/generator connection, with Power Sharing. Mounting materials and communication cable included. This remote control panel is not compatible with MasterVision. 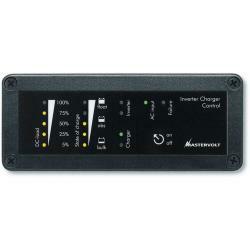 Inverter Charge Control indicates DC consumption, charge phase, AC present, failure message, with on/off/’charger only. Switch & 6 metre cable. 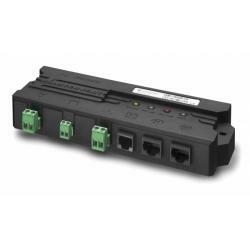 A converter that feeds Master Bus data directly into the FireCAN control system. FireCAN is an electronic communication system allowing pumps and other equipment to be used via a central control panel on a firefighting truck. The new MasterBus FireCAN Interface allows Mastervolt products to be linked into a FireCAN system. The MasterBus Philippi Interface makes it possible to view and control Mastervolt products on a Philippi PSM2 display. Mastervolt products use the CAN-based MasterBus protocol to communicate between products. Similar, the company Philippi uses the PBUS protocol. The MasterBus Philippi Interface connects these worlds. 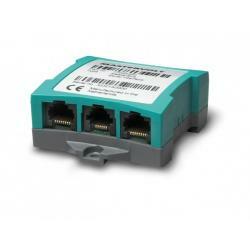 The MasterBus Power Interrupter switches off parts of the MasterBus network. 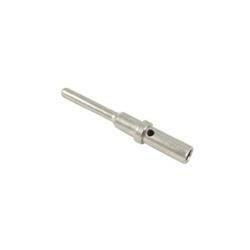 This reduces the no-load consumption and is useful if a large system will not be used for an extended period. Communication remains possible. 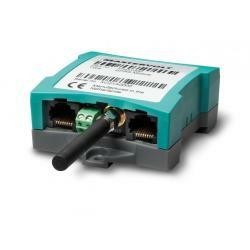 Bi-directional communication between CANopen and MasterBus. MasterBus is a powerful CAN-based protocol used to communicate between Mastervolt products. 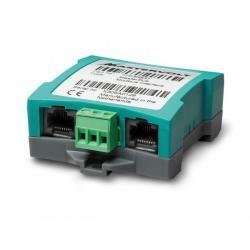 This MasterBus CANopen Interface facilitates transparent, 2-way communication between MasterBus and the CANopen standard, which is adopted in marine applications. Connect the MasterView System or your PC with the MasterBus network. 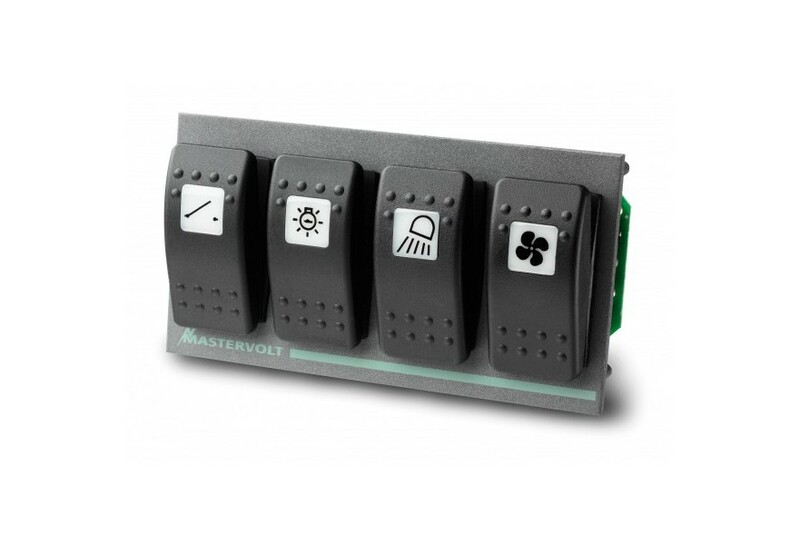 Provides the power and software license key for the MasterView System panel.